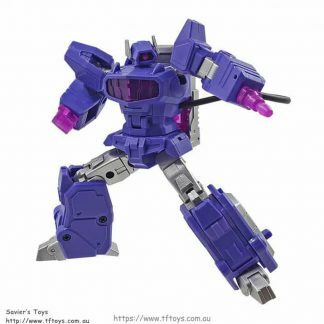 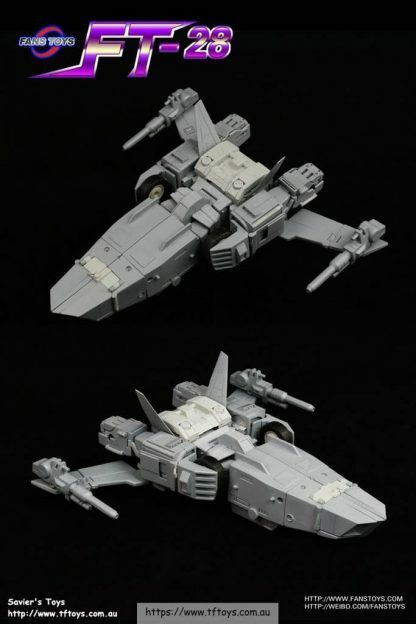 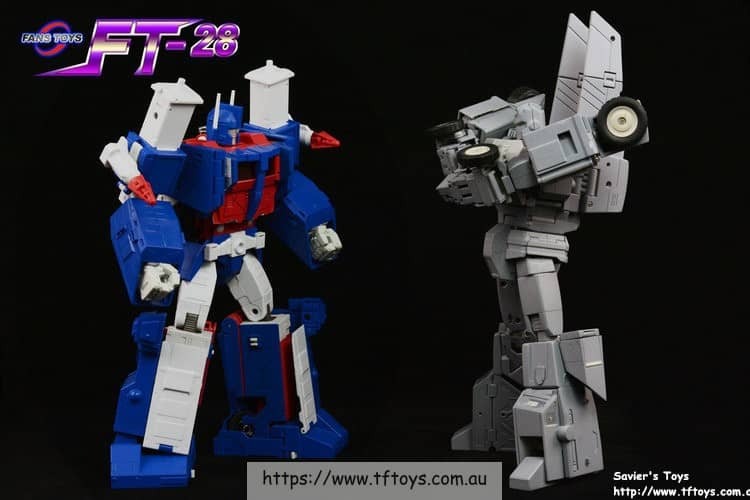 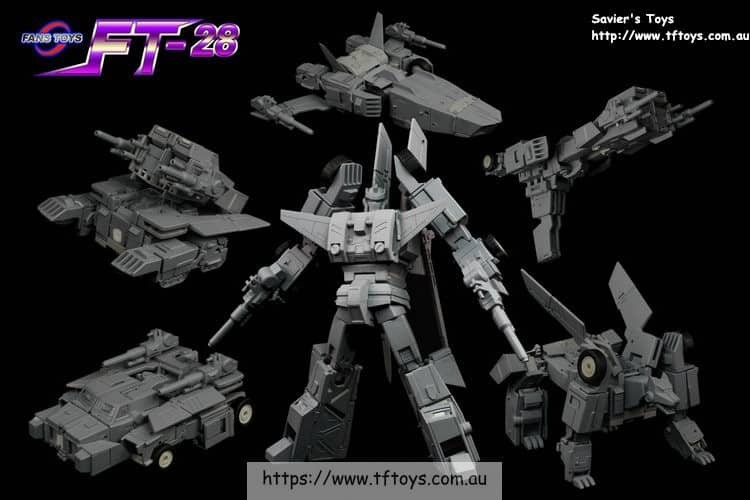 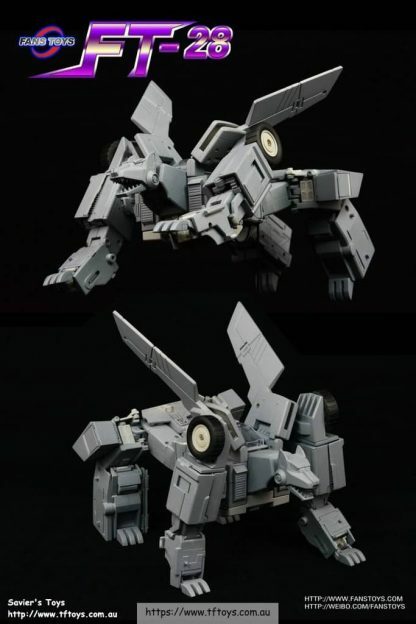 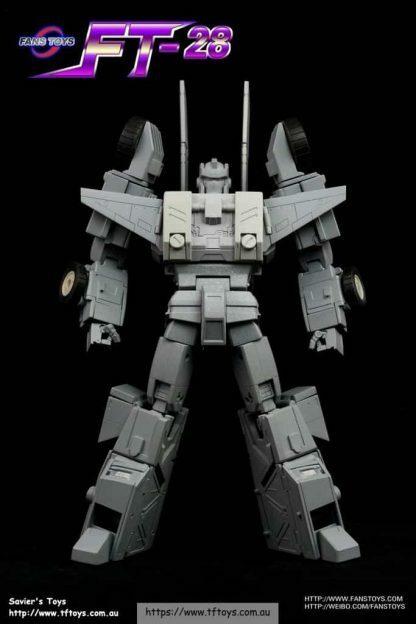 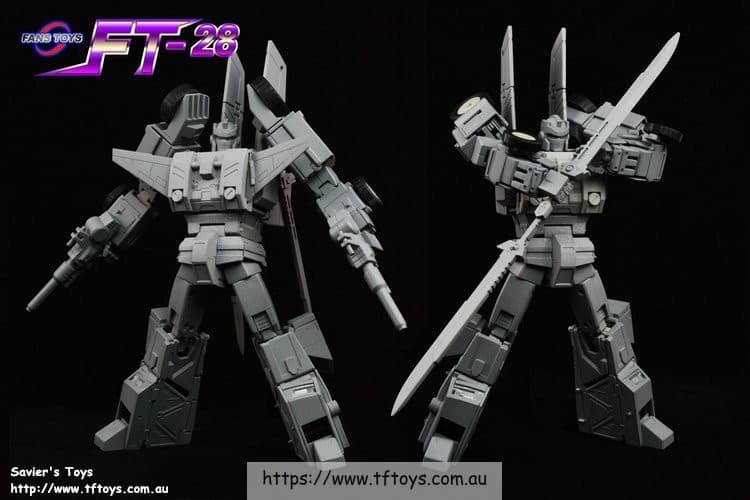 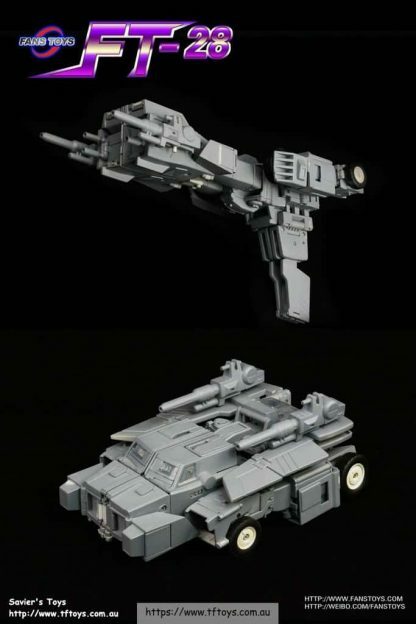 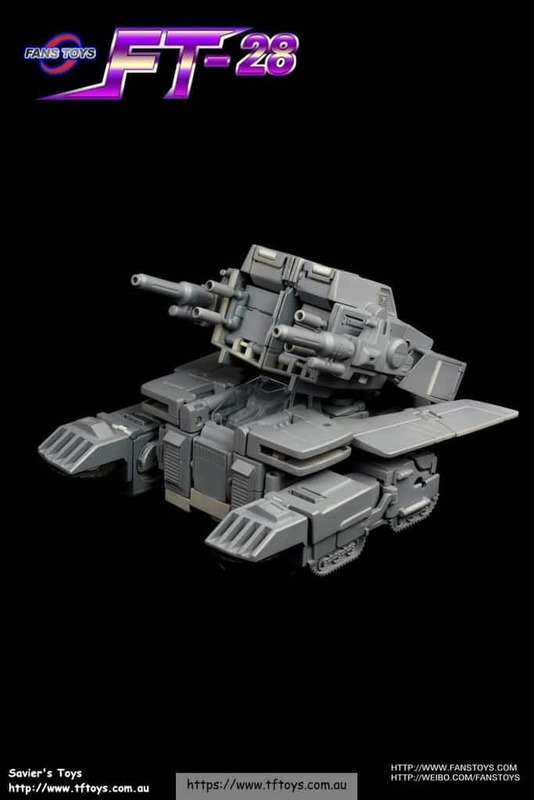 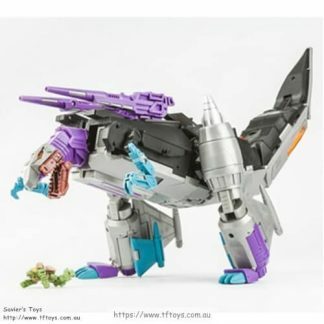 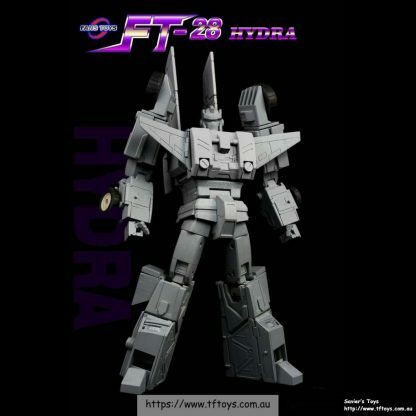 FansToys (FT) FT-28 Hydra Hi your site says this figure is both instock and to be restocked in future. 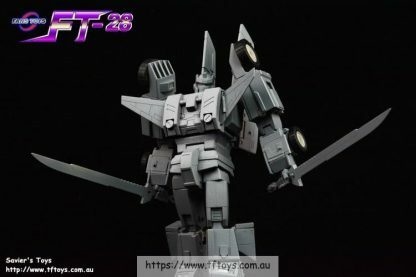 is this figure actually in stock? Hi, It was an old notification message. 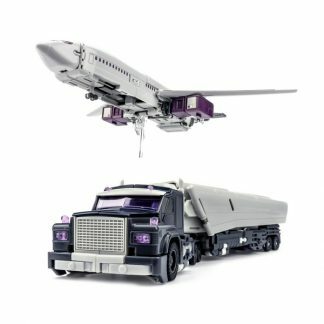 I just checked, there is one left in stock.